You might have trouble imagining life without your social media accounts, but virtual reality pioneer Jaron Lanier insists that we’re better off without them. 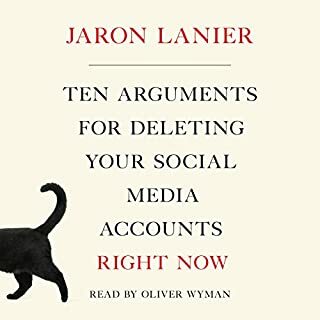 In his important new audiobook, Lanier, who participates in no social media, offers powerful and personal reasons for all of us to leave these dangerous online platforms behind before it’s too late. 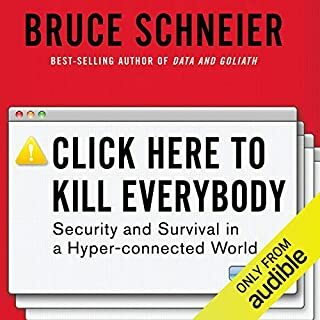 Lanier remains a tech optimist, so while demonstrating the evil that rules social media business models today, he also envisions a humanistic setting for social networking that can direct us towards richer and fuller way of living and connecting. When Adeline, a wealthy art student, chances upon a young man from the Midwest known only as Baby in a shady East Village squat, the two begin a fiery friendship that propels them through a decade of New York life. In the apartments and bars of downtown Manhattan to the infamous nightclub The Limelight, Adeline is Baby's guardian angel, introducing him to a city not yet overrun by gentrification. They live through an era of New York punctuated by the deaths of Warhol, Basquiat, Wojnarowicz, and Tompkins Square Park. 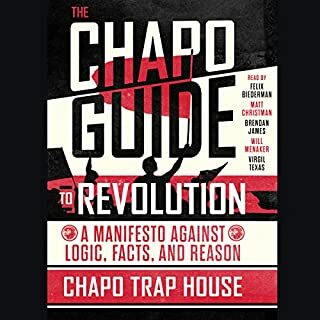 What if you told the truth and the whole world heard you? What if you lived in a country swamped with Internet outrage? What if you were a woman in a society that hated women? 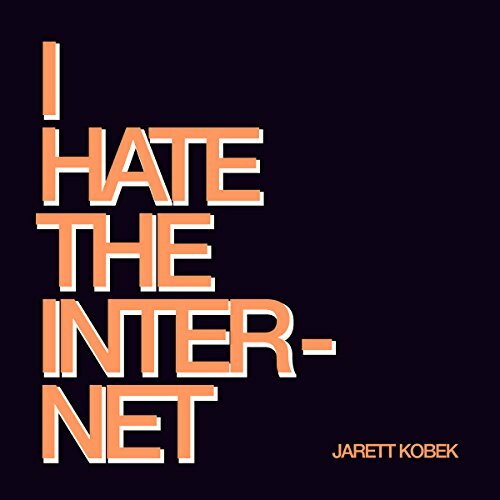 Set in the San Francisco of 2013, I Hate the Internet offers a hilarious and obscene portrayal of life among the victims of the digital boom. 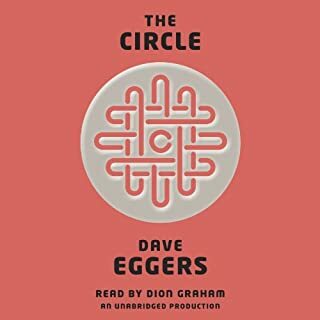 As billions of tweets fuel the city's gentrification and the human wreckage piles up, a group of friends suffers the consequences of being useless in a new world that despises the pointless and unprofitable. In his first full-length novel, Jarett Kobek tackles the pressing questions of our moment. Why do we applaud the enrichment of CEOs at the expense of the weak and the powerless? Why are we giving away our intellectual property? 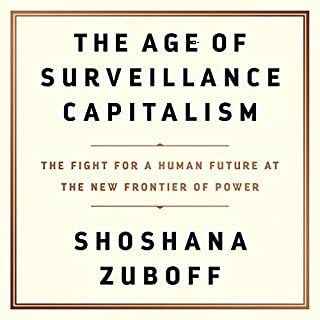 Why is activism in the 21st century nothing more than a series of morality lectures typed into devices built by slaves? Here, at last, comes an explanation of the Internet in the crudest possible terms. 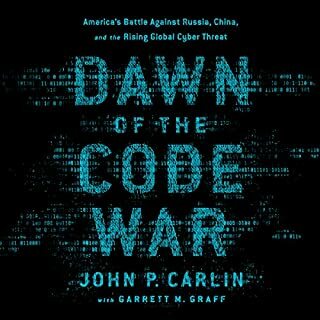 ©2016 Jarett Kobek (P)2017 Novel Audio Inc.